Lt. Tom Barrington believed fighting in the Vietnam War might be the hardest thing he’d ever be called upon to do. Maybe it wasn’t. Maybe coming home was. Prelude to Reveille: A Vietnam Awakening, S.D. 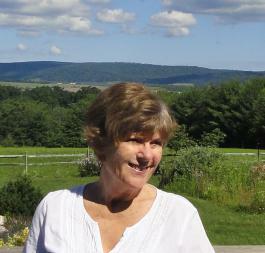 Sawyer’s emotionally raw novel, mines the personal histories of returning soldiers like Tom. 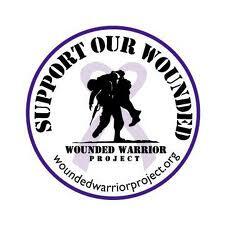 It presents a hard contrast between the repeatedly tested valor of these heroes and the chilling response to them from this once-proud country. Inspired by real-life experiences of the author and her husband during this turbulent era, the narrative begins in December, 1967, when newlyweds Tom and Meg Barrington reported to his first military station, The Old Guard, the Army’s ceremonial unit, in Arlington, Virginia. A platoon leader, Tom performed honor burials for fallen soldiers, many killed in Vietnam, most his age or younger. Meg juggled her career as an enthusiastic new teacher with the unfamiliar regulations required of an Army wife. Within months, Tom received new orders— Ranger School, then deployment to Vietnam. Meg’s role transformed into that of a Waiting Wife and a soon-to-be mother. Wounded half-way through his tour, Tom went from combat on a jungle trail in Vietnam to surgery in Japan, to enrollment at a small college back home. Anti-war demonstrations and protests cordoned off him and other veterans from even their peers. Soldiers’ pride was quickly replaced with feelings of guilt, anger, and betrayal. 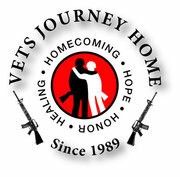 Ignored by institutions and support networks that had offered care to returning veterans in past decades, these soldiers could never have prepared for a peacetime home front that would prove as perilous and haunting as the theater of war they had faced in Southeast Asia. 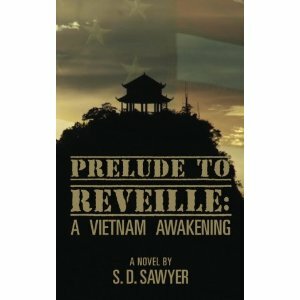 Prelude to Reveille: A Vietnam Awakening possesses a sense of time and place that foreshadows issues still facing military families. Its tone and details make it resonate with those who lived during this era as well as future generations who will only learn of these conflicts from a history book. Bravery and commitment to America are not limited to times of triumph and national celebration, but remain steadfast and true in the face of protracted engagement, ambiguous mission and uncertain outcome. In this tribute to our soldiers, Sawyer invokes a wake-up call for the America of today to at long last make things right for Vietnam veterans and their families.